A 12-minute documentary I created as part of the Factual Production module for my first year of college, Game Over…Yeah? 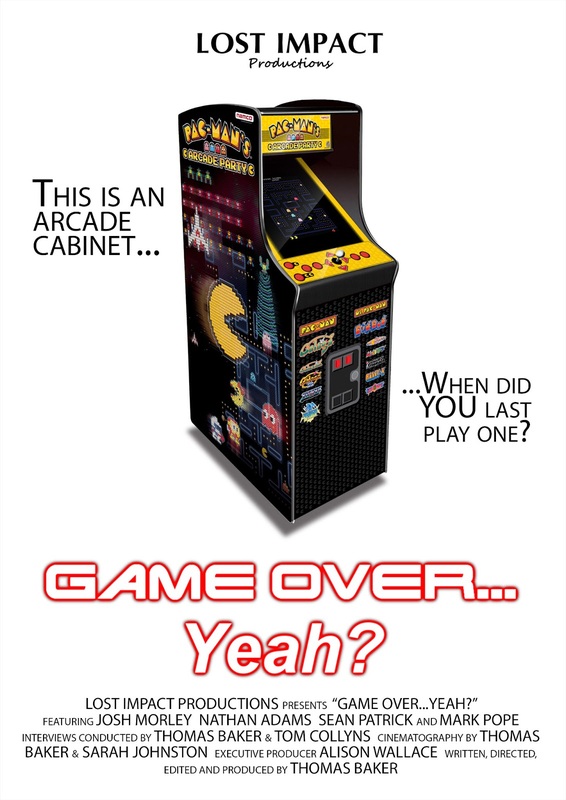 sets out to ask what went wrong for arcades and what kind of future the industry will have as a whole. Featuring interviews with fellow gaming enthusiasts, Josh Morley and Nathan Adams and arcade owners Sean Patrick and Mark Pope of Harbour Amusements, St Ives and Carousel Amusements, Newquay. Categories documentary, film project, Game Over...Yeah?